On April 3rd, I was able to attend the UNCC Writing Project’s Spring Conference. The keynote speaker, Jeff Anderson, offered a way to use mentor sentences from published texts as a brain-friendly, researched-based from of grammar instruction. It was an amazing day of learning for me, as I hope I show through my Storify narrative. 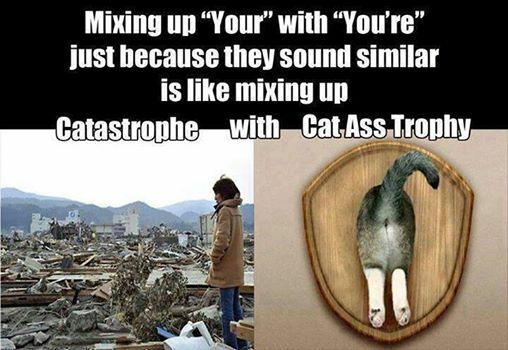 By the way…this is one of my pet peeves — problems with homonym/homophones !! haha.. 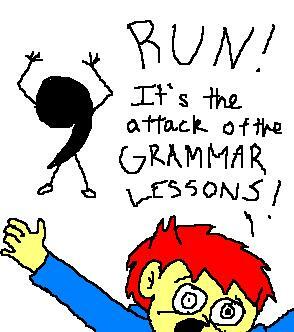 So, I wonder….what are some grammar rants you have? How do you handle them in the classroom or in a business setting?